The top quality services provided by Cert-A-Roof in Los Angeles, CA are certified through the NRCIA. Not only are our services certified, but all of our contractors and inspectors are also NRCIA certified. 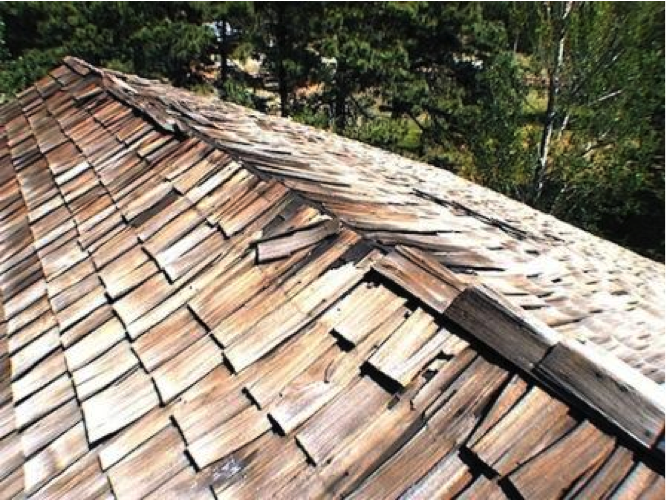 This enables us to provide the best customer service and roof repair services possible. We also have patented LeakFREE® technology that ensures that your house will be ready for sale, or just plain enjoyable living. Roofs can display several signs that they are in trouble. To learn more about what to look for, and to learn if your roof needs to be inspected in Los Angeles, Click here!